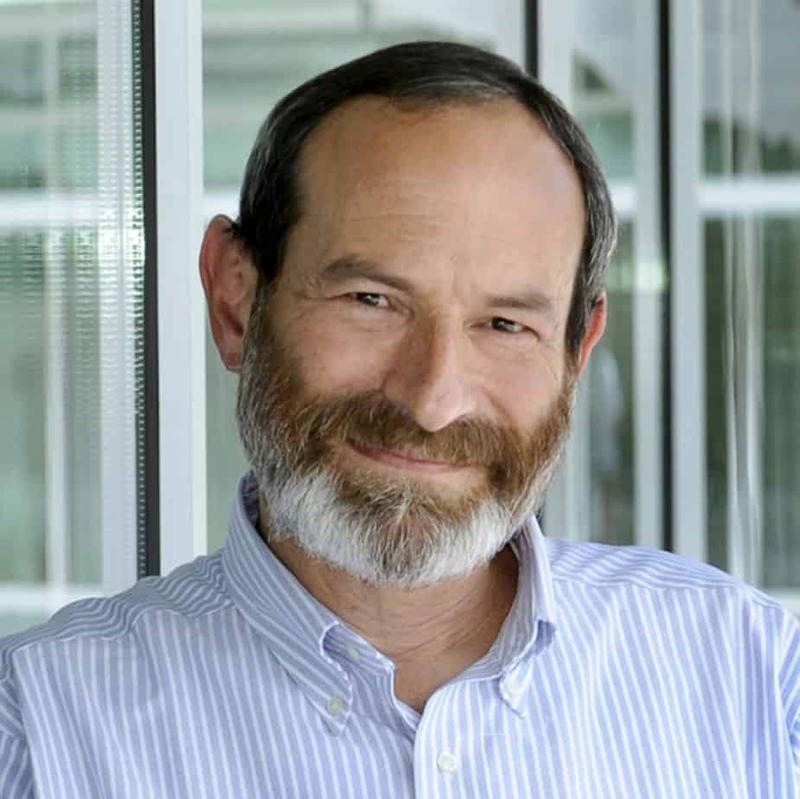 Dr. David Shapiro joins Dr. Tom Weidig from The International Fluency Association’s 2015 World Congress on cluttering, stuttering and other fluency disorders in Lisbon, Portugal. This event is a collaboration between the International Fluency Association (IFA) and the International Cluttering Association (ICA). Dr. Shapiro discusses the mission of IFA which includes researching stuttering and other fluency disorders and bringing people together on these issues. Dr. Shapiro presents a history of the IFA and considers future directions. Shapiro stresses the importance of responding to member interests and concerns and bringing the IFA and the International Stuttering Association (ISA) closer together. David A. Shapiro, Ph.D., CCC-SLP, is a Fellow of ASHA, a Board Recognized Fluency Specialist, Professor of Communication Sciences and Disorders at Western Carolina University in Cullowhee, North Carolina, USA, Past President of the IFA serving as an advisor of the organization and an advisory board member of the ISA. In his fourth decade of providing clinical services for people who stutter and their families, Dr. Shapiro is a regular presenter at state, national, and international conferences and has conducted workshops throughout the United States and abroad. He authored the book Stuttering Intervention: A Collaborative Journey to Fluency Freedom (PRO-ED), is finding a wide international audience. Dr. Shapiro is the 2006 recipient of the International Fluency Association’s Award of Distinction for Outstanding Clinician. He is a person who stutters, has two teenage children with his wife, Kay, and lives in the Great Smoky Mountains of North Carolina.